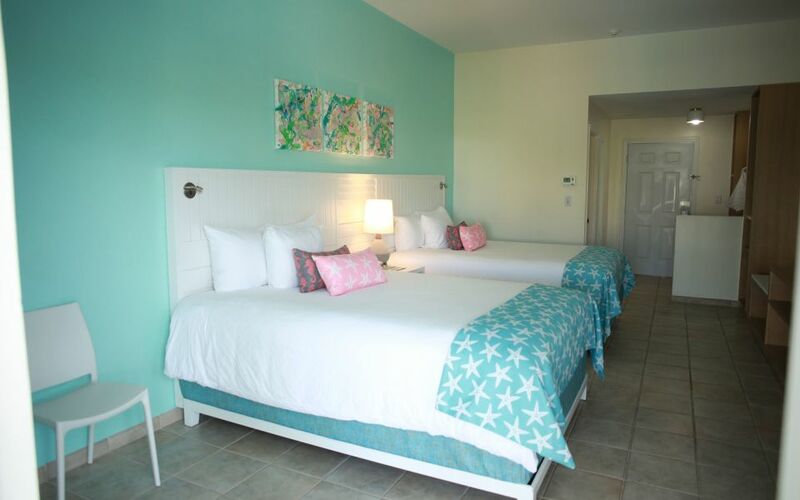 At Pelican Bay Hotel, you can count on a good night’s sleep. 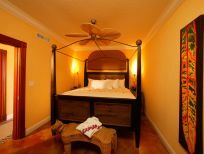 Our Grand Bahama hotel rooms feature such luxuries as private balconies, coffee and Nespresso machines, HD cable TV, in-room mini refrigerators and complimentary high-speed Wi-Fi. 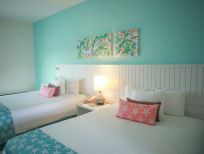 Whether you are here on a work trip or vacation, our Bahamas hotel rooms ensure your pleasure is our business.